Great achievers are passionate about their trade. They have a focused look of determination and a genuine smile when asked what they do for a living. ​It all comes down to family, passion and the desire to be the best." ​Selling Uptown's most notable properties for over a decade, SPS® – Strategic Pricing Specialist Scott Russo is an innovative professional real estate broker with an extensive knowledge base of the Uptown market sectors. As an insider, his focus on Uptown and its surrounding “Urban Burb” neighborhoods have catapulted Scott into becoming the company-wide top producing broker at the award winning firm - The McDevitt Agency and one of the most sought after real estate experts in the city. With experience, discretion and hard work, he has built and maintained a reputation among power-player clientele, professional athletes, celebrities and bank executives by upholding the motto, “Give clients what they want, whenever they want…period.” We leverage every data set down to the most granular point, enabling us to give our clients a unique experience. While Scott is a firm believer in the importance of technology and its applications to real estate promotion and marketing, he prefers a people-centric approach to meet his client’s needs. “Great people skills and creative problem solving are a lost art in this day and age.” Scott attributes his success to natural instinct, common sense and the ability to communicate effectively. Insider knowledge, statistical modeling, online analytics, and his connections make Scott a powerful addition to the Mcdevitt Agency and a force in the Charlotte real estate market. In honor of his late Father, Scott donates a portion of each sale to Dr. Yeo’s pancreatic cancer research efforts at Jefferson Memorial Hospital in Philadelphia, PA. 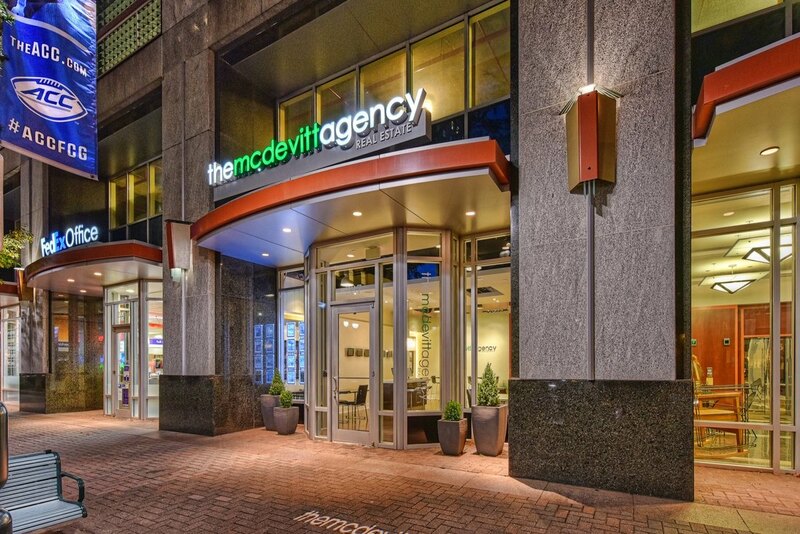 The McDevitt Agency is Charlotte’s firm of top producing residential real estate brokers. The firm represents both buyers and sellers of existing and new construction properties as well as having a focus on luxury properties, developer services, and giving back to the community. 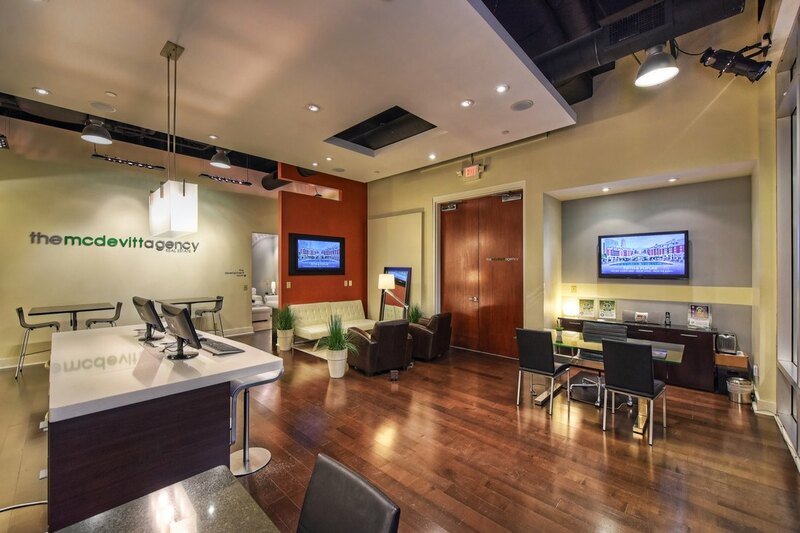 The McDevitt Agency was founded by a group of the area’s top producing brokers who came together to focus on taking customer service, sales, marketing, and technology to the next level. We are a team of over-qualified real estate professionals who provide unmatched market knowledge and personalized service to each of our clients. 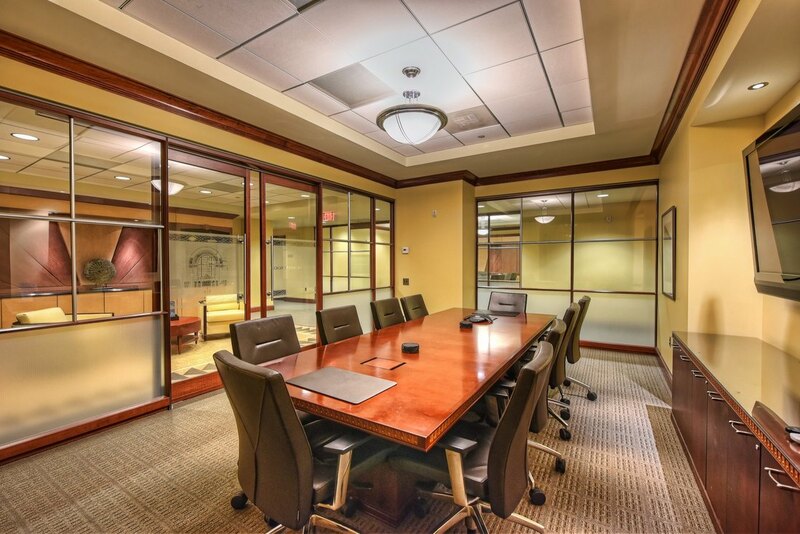 We break out of the traditional image of real estate and introduce a fresh, vibrant, and professional environment to our clients.